Come on out for some great food, a fun night, and a worthwhile cause. 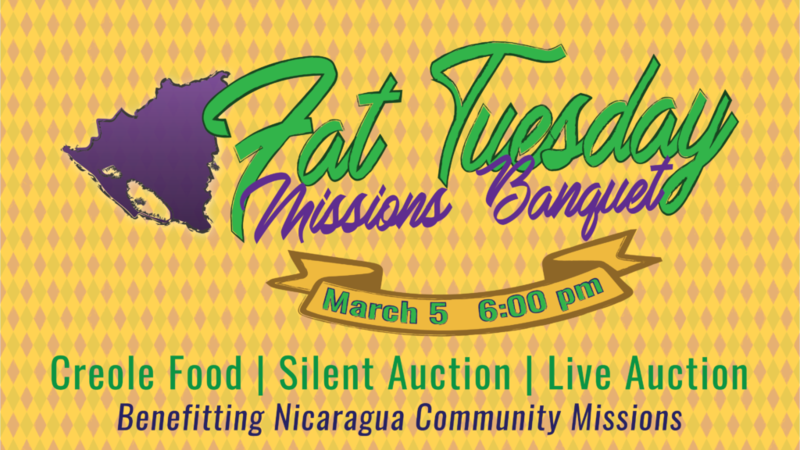 The Nicaragua Community Missions presents Fat Tuesday Missions Banquet. 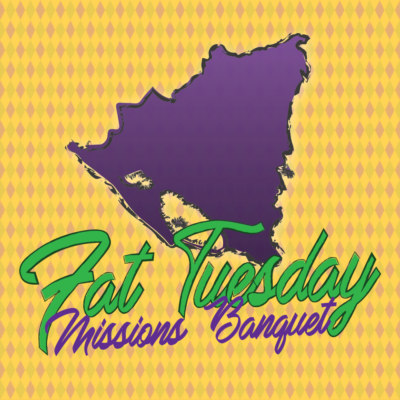 This night is a fundraising banquet for the whole family that includes dinner, consisting of Creole food, a silent auction full of a variety of items, and a live cake auction of delicious homemade cakes. Cost is $14 for adults and $8 for children age 10 and under. Pay at the door. The Nicaragua Community Missions reaches out to Marañonal, Nicaragua with the love of Jesus Christ on an ongoing basis. Each year, this group takes short-term mission trips to this area to provide assistance for the basic human needs of the community (food, water, shelter), and we are beginning efforts to help train and resource these precious people to end the cycle of poverty locally. 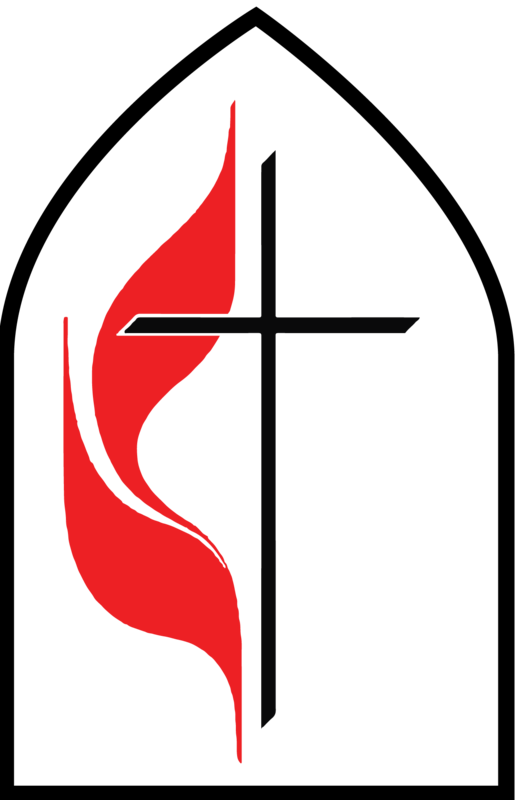 More about the Nicaragua Community mission is here.